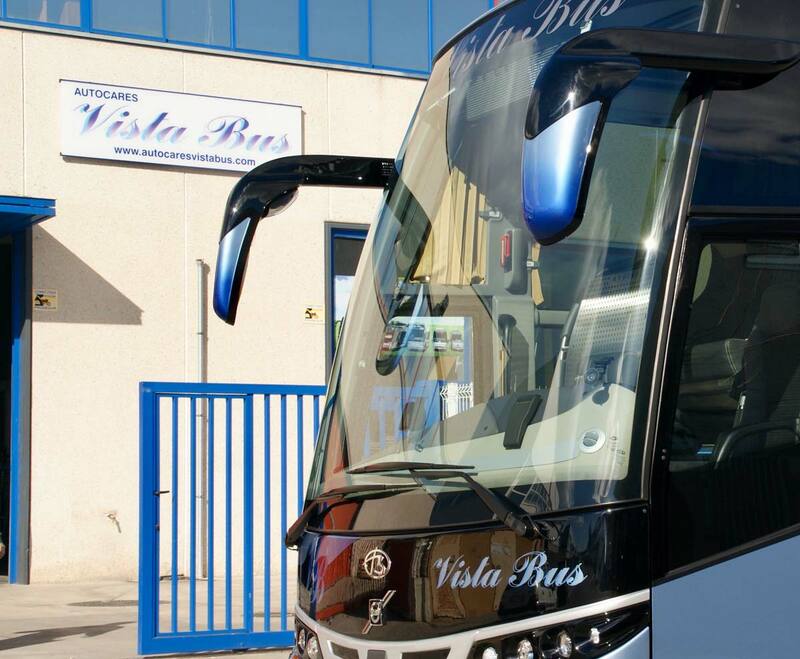 Vista Bus provides all the bus and coach rental services you may need. Every service is flexible and completely adapted to our clients needs in Barcelona or any other destiny. COACHES AND MINIBUSES FOR CONFERENCES, FESTIVALS, CONVENTIONS OR ANY OTHER EVENTS. Our team will provide you with every mean necessary to achieve your logistical objectives. Same looking coaches in different sizes, time flexibility and qualified professionals able to adapt to your event’s needs in Barcelona. 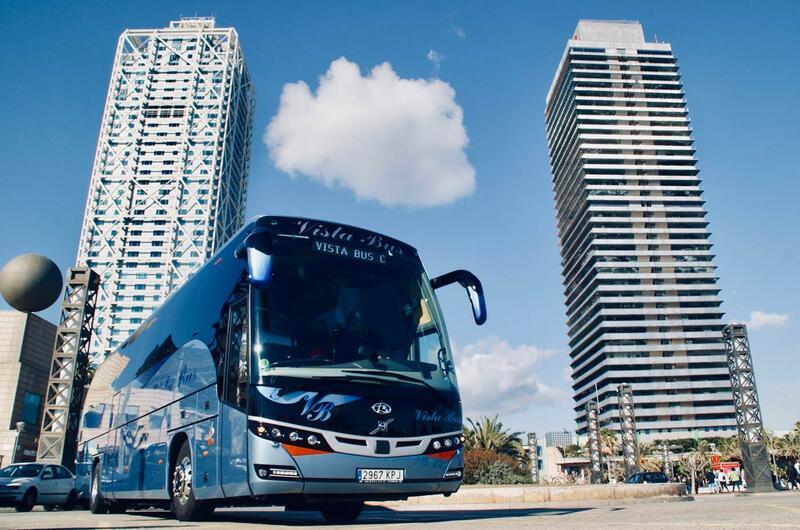 Coaches for daily staff transfer, regular company services, institutional visits, executive groups transfers with VIP benefits or any other trip your company may need in Barcelona. We will adapt to your needs to achieve the best results. Punctuality and our team’s experience will assure you are always on time. COACHES AND MINIBUSES FOR TOURISM, TRIPS, DAY TRIPS AND TOURS. We give service to all kinds of trips both in Spain and abroad. Day Trips, weekend breaks, etc. We always adapt to your needs and wishes making them a reality. And if you prefer, we can assist or guide you with your trip’s planning or coach rental in Barcelona. School bus services. Coaches for school trips or school coach hire. Our vehicles are equipped with every safety requirements to assure your security. All our coaches have approved seat belts among other devices. 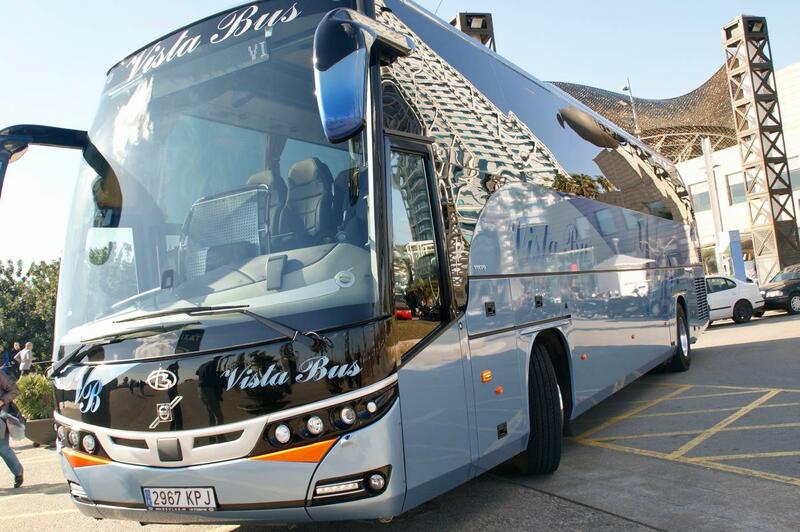 Our fleet has every size of coaches to adapt to your needs in Barcelona. We supply transport for schools and sports clubs for training, away games and coach hire for sports tours,and for supporters to attend sport events as a group too.